Have you ever wondered if you had the capability to change the world? 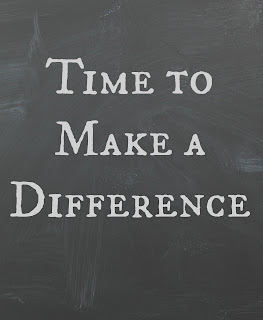 Can one person really make a difference? Do you know the stories of Suzanne Spaak, Irene Sendler, or Sofia Kirtikou? There were just a few of the amazing women who risked everything to help someone else. Each one saved Jews during WWII. Some of these women even died because they wanted to save others. I'm not saying you need to put your life on the line to help others, but these women gave selflessly. They are an inspiration. My heart has been pricked, and a stirring has happened in my soul the last few months. The problem was I didn't know where to start. After listening to a guest speaker at our church a couple of weeks ago, I realized that this get up and do something in my spirit was saying I needed to take action. The good thing about a cause or a situation gripping your heart is that you take action. The bad part is procrastination. You put off reaching out to help others because the day is filled with to do lists, work, kids, and stuff. Life passes by, and the little twinge in your gut nags at you. If you can't get that feeling to urgency to recede, then embrace it. You have a purpose and a calling. Even if you help one person, it's worth your time. You never know, that one person may help thousands one day. 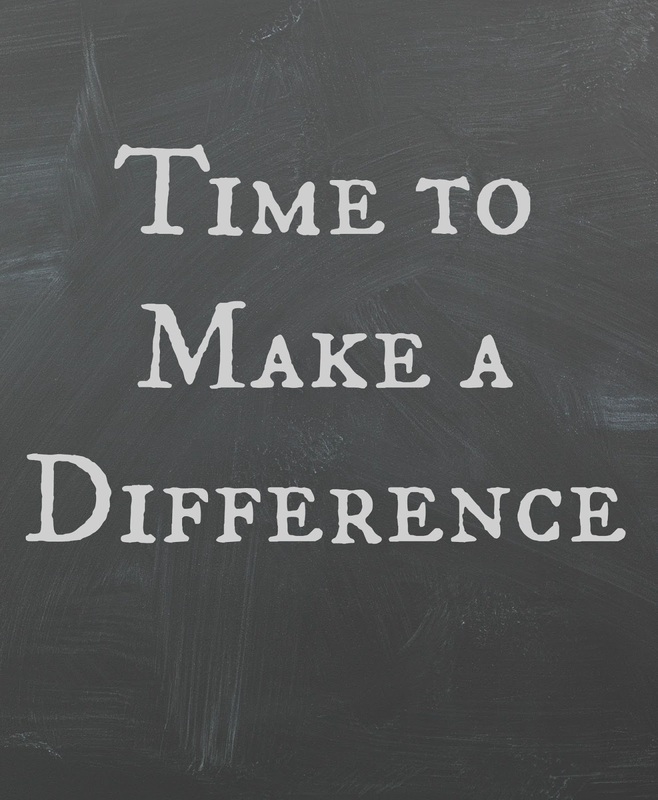 Check out local non-profits and organizations where you can volunteer. I am not going to neglect this feeling inside anymore. There are people that need help. How will you help those around you?